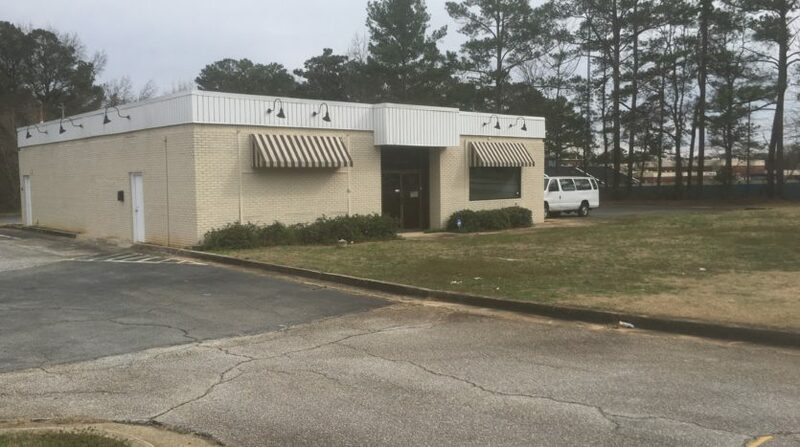 Commercial Corner on busy Hwy 5 (Austell Road) with an approximately 2,700 SF Building. 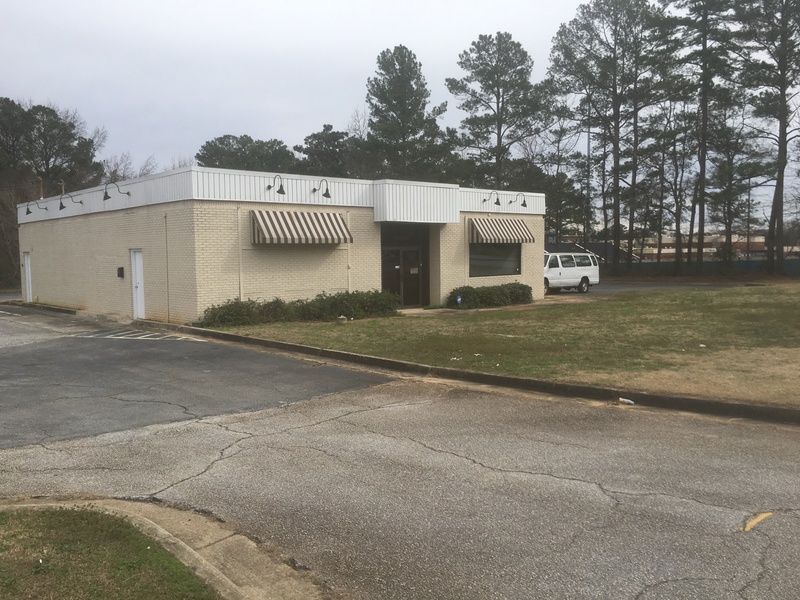 This is a Level corner tract that is adjacent to the south Cobb High School. Tenant in place please do not disturb tenant. Zoned: NRC.